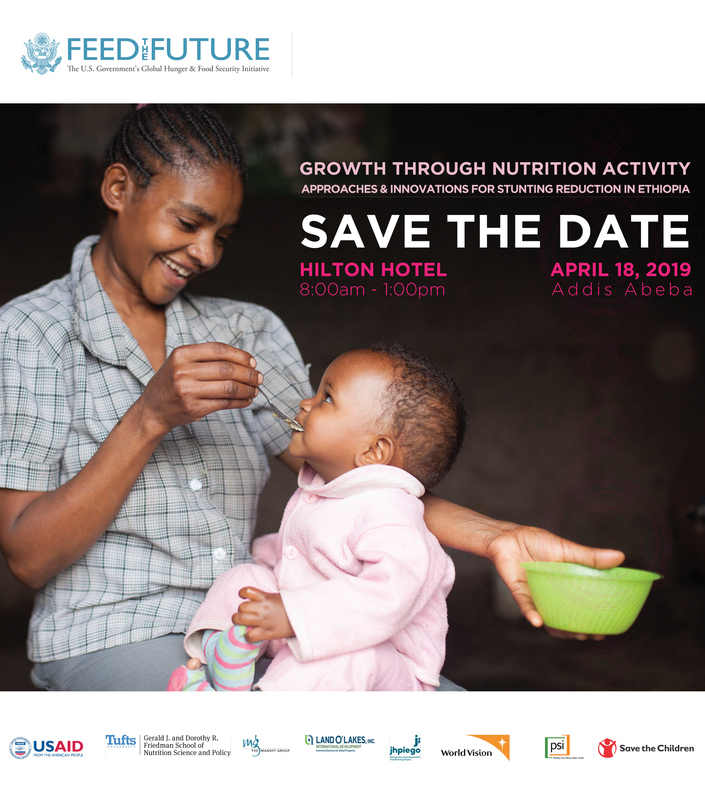 As the project approaches its midterm, Save the Children will be hosting a workshop to highlight how the Growth through Nutrition Activity is working with the Government of Ethiopia and partners to reduce stunting through multi-sectoral and innovative approaches. 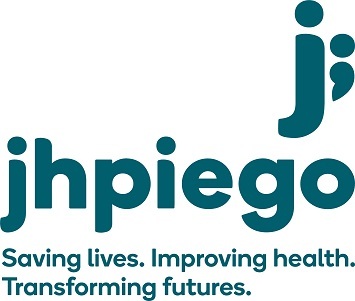 Results for Development (R4D) Nutrition Managing Director, Augustin Flory, will be visiting Ethiopia in early April and there will be an opportunity to meet with him on the 4th of April 2019 at 2:00 pm at the Jupiter International Hotel in Addis Ababa to discuss sustainable nutrition financing. The Ethiopian Nutrition Society, FONSE, played host to the 8th ANEC Conference in Addis Ababa, Ethiopia this past October. The theme for the conference centered around “Multi-stakeholder nutrition actions in Africa: translating evidence into policies, and programmes for impact” The five-day conference convened nutrition scientists, public health professionals, academics, students and field-based workers from Africa and around the world. The International Nutrition and Food Industries Conference was hosted by the Academic Center of Excellence for Human Nutrition, Hawassa University. The Center, recently launched in 2015, hosted various experts working within the field of nutrition research and food industry. Over the course of the conference, several research posters were presented, several project and association experience, and academic curriculum and competency issues were also explored.